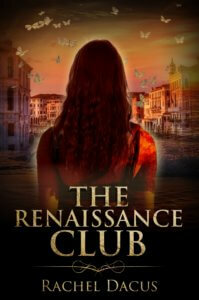 The Renaissance Club by Rachel Dacus, Fiery Seas Publishing (forthcoming). That felt good to type! Today I’m handing over my final manuscript to the publisher. It feels like handing over the controls of my airplane in mid-flight. Next, they wrap the book with a cover. Very important element. I can’t help but imagine casting Gianlorenzo Bernini, around whom the story unfolds, for the movie. Here he is in his self-portrait, age 26, an image that was part of my inspiration to write the book. Who could play the temperamental, charismatic artist? 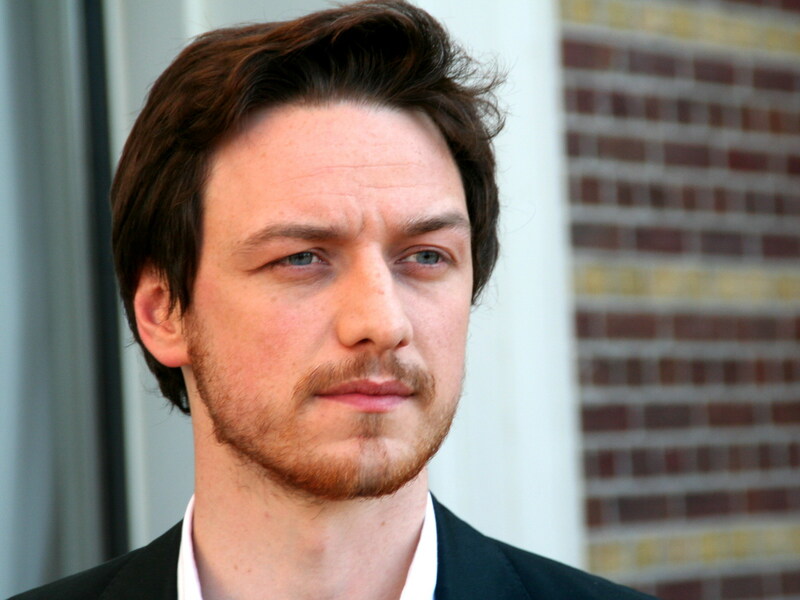 Don’t you think McAvoy would be fantastic in the role? I thought of him because of his thrilling portrayal of Jane Austen’s love interest in the movie Becoming Jane. 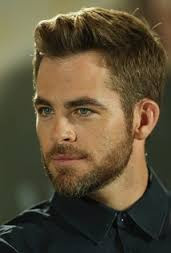 But what if they made The Renaissance Club as a musical — then it must be Chris Pine!! We can darken his hair. I’ll write the lyrics, unless Stephen Sondheim wants to. How great is Captain Kirk singing as the Prince in this clip from Into the Woods? 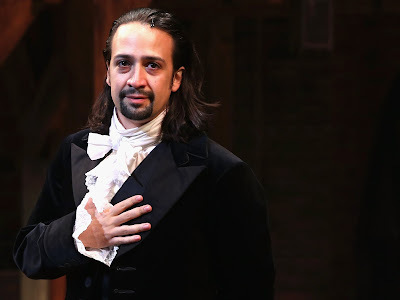 IF WE CAST LIN-MANUEL MIRANDA, HE CAN BRING HIS OWN COSTUME!